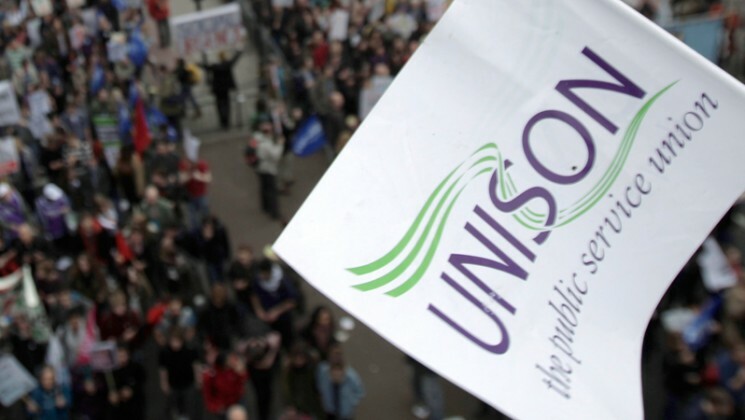 “In the past 25 years of UNISON’s existence, the world of work has changed completely,” general secretary Dave Prentis told the last meeting in 2017 of the union’s national executive council today. 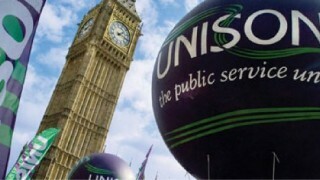 The London meeting came on the eve of UNISON’s silver jubilee year in 2018. Mr Prentis pointed out that the single employer union branches envisioned by the rule book when the union was set up in 1993 no longer exist. With branches having to deal with sometimes hundreds of private employers – and individual schools in local government – it makes life very difficult for the stewards who are the backbone of the union, he said. Equally the union centrally faces additional demands, with increased costs across the board. The NEC welcomed a proposal to use the anniversary to launch a review of the union “at all levels,” to make sure we get resources to where they are needed to support members and run a modern progressive union. “All parts of the union are feeling the strain of the austerity agenda,” Mr Prentis told the meeting. 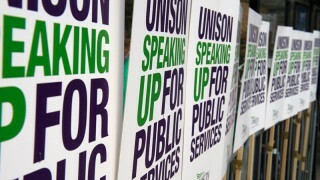 Noting that Chancellor Philip Hammond’s budget wasn’t helpful to UNISON members, public services or the union, the executive received a wide-ranging update on the union’s campaign around pay, including work to co-ordinate political and industrial campaigns, both across the various sectors where UNISON members work, and with other unions. The NEC was updated on budgeting plans for next year. Changes to DOCAS subscription methods introduced by the 2016 Trade Union Act, and the need to negotiate new agreements, and charges, with employers by March mean that income for next year cannot be accurately predicted, or a budget finalised, yet. At the same time, the union is in the middle of consulting on changes to the union’s political funds, because the Trade Union Act requires members to actively opt in to the funds rather than opt out. they cannot be allowed to reduce our resources. 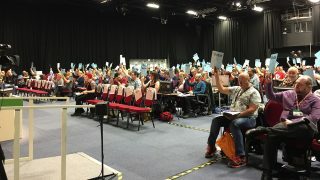 agreed its policy on the motions not reached at June’s national delegate conference.